I help you turn technology from a threat into an opportunity. Drawing from more than 20 years of technology experience, I help you optimize your technology use for business sustainability and growth. Strategy Development. Align your business and technology strategies. Technology has become the core competency needed to succeed in business. You may have some ideas for how technology can help you succeed in business, but you're not sure where to start and what your strategy should look like. This is where I come in. Drawing from my depth and breadth of experience, I will help you come up with a technology strategy that fits perfectly with your business goals. Many people will offer to make you an app or a website. What I'm offering, however, is a vision for how technology will become an integral part of your business in the long run, taking into account your entire value stream. Quality Audits. Don't let technology fail you when you need it the most. It's only a matter of time before a critical bug makes it into your production software or a hard drive fails irrecoverably. Having a solid process of redundancy, error detection, and recoverability can mean the difference between catastrophic business failure and a minor inconvenience. I will examine your current policies for coding, testing, disaster recovery, and deployment and come up with suggestions for bringing them up to industry standards. I will help you implement those suggestions and train your team on using them. Team Training. Give your team the skills they need to shine. Team training can increases your team's confidence and ability to create more value for your business. It also enhances your team's coherence and collaboration by allowing them to explore each other's strengths and limitations in a low-pressure and safe training environment. 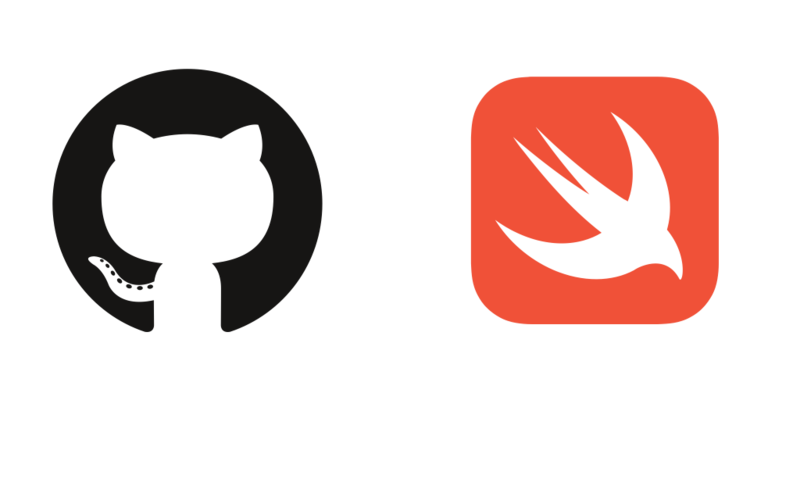 Whether you're interested in a one-day course on effective use of version control systems to improve code quality or a week-long course on iOS development in Swift, I can help you with that. Courses are custom made according to your needs and training is highly interactive with a lot of hands-on practice. Cost Savings. Stop overpaying for outdated technology. When was the last time you re-evaluated your technology needs? Competition and commoditization are constantly driving the cost of technology down while improving its performance. I will help you move your infrastructure to the same Open Source software made by the top tech companies for their mission-critical operations. Software-as-a-Service and other cloud computing offerings can further cut down on maintenance hassle and costs and free up your tech team to focus on innovation instead of being constantly busy dealing with incidents and issues. Ahmad has always been one of the technology pioneers in the MENA region. His strong technical skills along with his entrepreneurial and researcher's mindset make him among the best technology consultants one could have. His unique exposition ability stands out as has been shown in his technical writings since early 2000. My passion for technology started when I was eight and I taught myself to program when I was 14. I'm constantly experimenting with both new cutting-edge technologies as well as old forgotten ones. My formal education is in medicine and I currently practice as a specialist doctor. I spent seven years in postgraduate training at the University of Toronto where I was engaged in teaching and education, quality improvement activities, and medical research. I also obtained a certificate in Quality Improvement and a Masters degree with a specialization in Teaching. My teaching has consistently been recognized as outstanding (> 4.5 out of 5) and my quality improvement and research work have been published in peer-reviewed journals and presented at international conferences. I'm currently enrolled in an MSc in Computer Science at Georgia Institute of Technology (GeorgiaTech), one of the top ranking Computer Science departments in the United States. From small hobbyist sites to landing large financial institutions. In 2005, I started working as a contract web developer for a local web firm. My first assignment was on a small hobbyist site. Impressed by the quality of the code, they felt more confident to target increasingly more important clients. 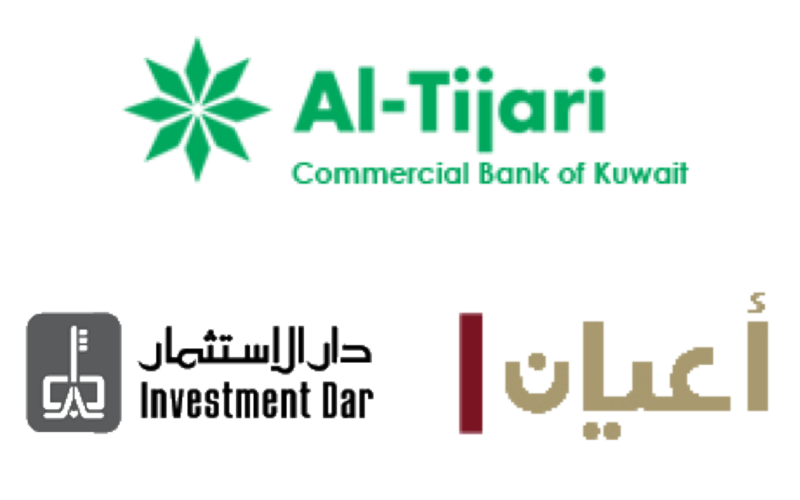 I ended up developing the backends of the public websites for the Commercial Bank of Kuwait, Aayan Investing, and Investment Dar, all of which were delivered on schedule with zero issues. Spreading knowledge with an award-winning website. In 1998, Arabic content on web development was almost non-existent on the Internet. I wrote a custom CMS and launched ArabBuilder.com and subsequently wrote all of the content of the site. 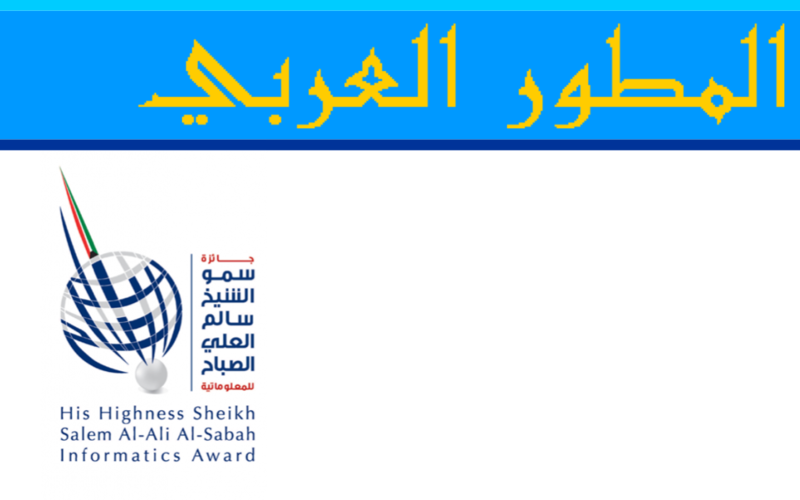 The site became one of the most popular Arabic tech websites at the time and went on to win the Sheikh Salem Al Ali Al Sabah Award in Informatics in its inaugural year in 2001. Creating a time-saving innovative tool. In 2005, many ready-made blog themes were becoming available, but they were all designed for left-to-right languages like English. Converting a theme to be right-to-left used to be a laborious and error-prone process. 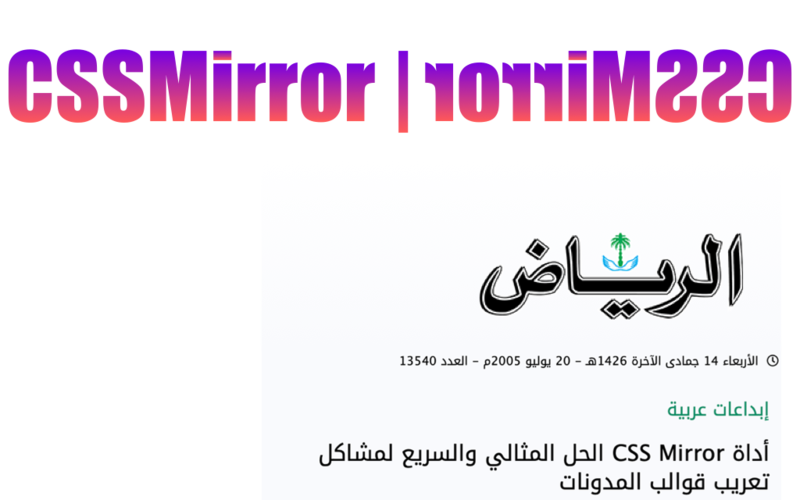 I wrote and launched CSSMirror to perform this conversion automatically. The tool became an instant hit with web developers who reported that it saved them hours of work they had to do for each new website. It was featured in an interview I had with Alriyadh newspaper. An app to help medical students prepare for exams. 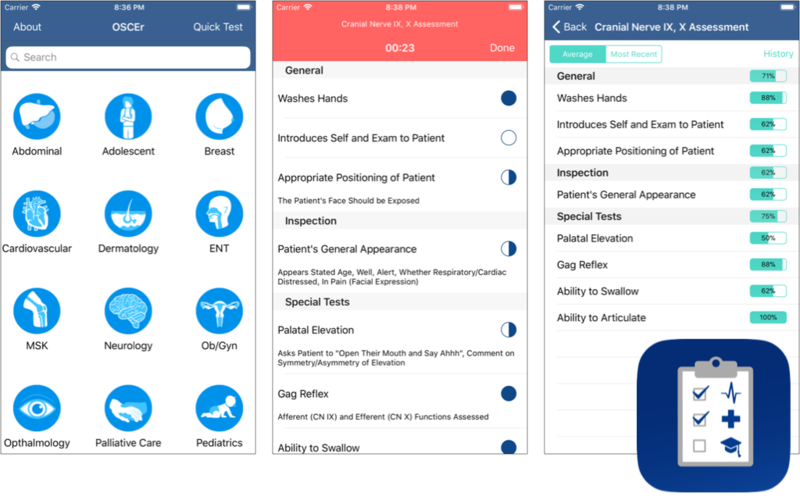 Medical students at the University of Toronto wanted an app that will help them prepare for their exams. They called it OSCEr and I wrote the iOS version in Swift. I also created a web app using Python, Django, and PostgreSQL that they can use to edit and organize the content of the app. Endotext is a medical textbook written by world experts and made available for free by a non-profit organization. They wanted parts of the textbook to be available for offline use on iOS (Swift) and Android (Java). 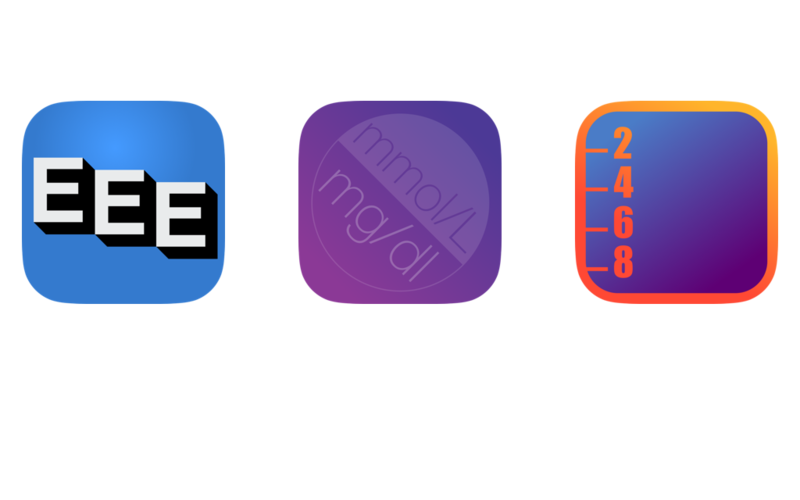 I also wrote small apps to scratch my own itch as a doctor and made them available on the App Store, including Medical Convert (Objective-C) and Sliding Scale (Swift). When Swift came out in 2014, I poured over the language and have been following it closely since then. I have participated in discussions regarding the development of the language and have made a small contribution to the Swift compiler. A library of data structures and algorithms used in compilers. Compilers are one of the best examples of Computer Science theory meeting practice. 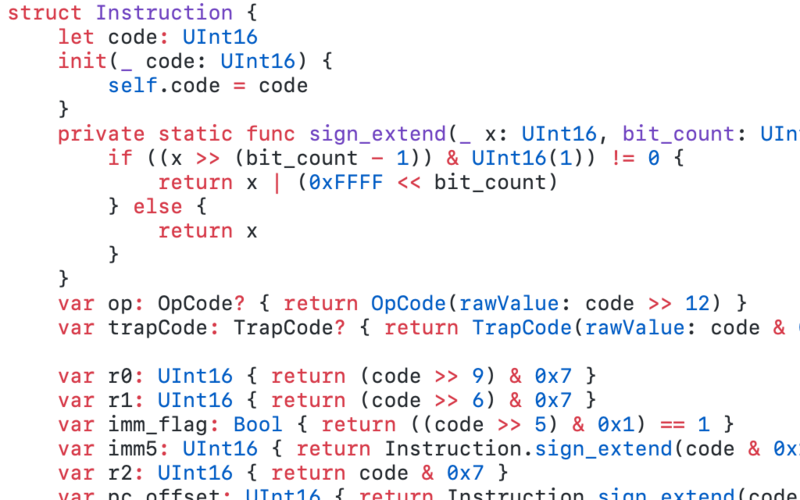 CompilerKit is an Open Source library that I have created in Swift with the ambitious goal of implementing all of the data structures and algorithms you might need to build a fully operational optimizing compiler. Achieving that goal will take time, but it already has a number of interesting algorithms implemented. 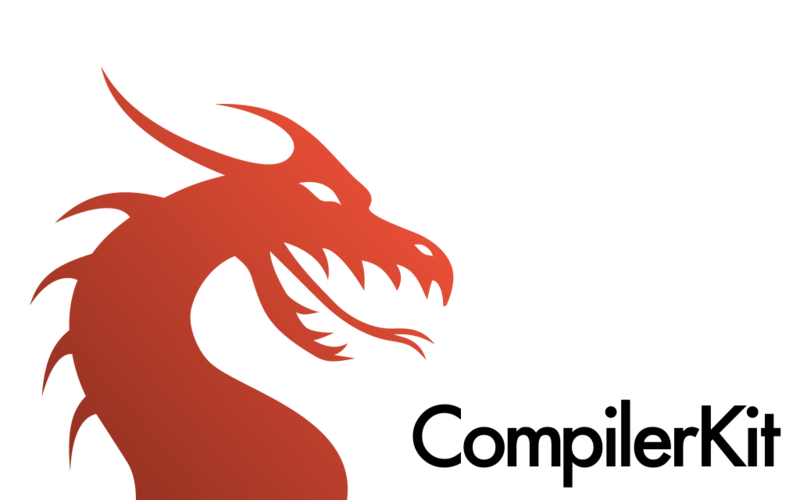 In the process of exploring interpreters, compilers, and virtual machines, I have created a number of open source projects in different stages of completion and sophistication: slox, bslox, sparrow, Sift, iridium-swift, lc3-swift, and cloxpp. Most of them are ported from other languages or implemented from books. They are all implemented in Swift, except for cloxpp, which is in C++. My ultimate goal is to provide you with real business value, so all of my services are tailored to your needs. My expertise is broad and I don't have a widget or cookie cutter solution to sell you. I start by meeting with you to understand your business priorities. I will then evaluate your technology situation, identify threats and opportunities, work with you to come up with a concrete plan, and help you implement it. Email me directly at ahmad@hashemi.co.